After months of hard work getting the store prepared and making sure every small detail is in place, Lavelle Manufacturing will be ready to open on April 1st (and no, this is not a joke!). 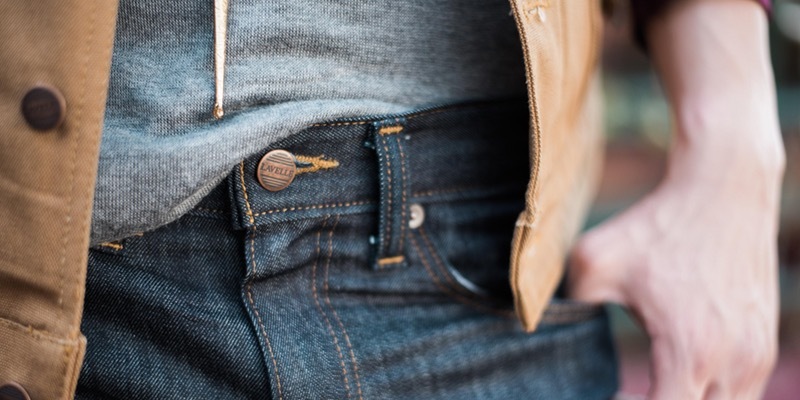 You can look forward to purchasing your own custom-made jeans to fit your body right in the town of Glade Spring, VA. In addition to these jeans, other custom clothing, jewelry and accessories can be purchased. Come on in and see the best kept fashion secret of Southwest, VA and celebrate the opening of Lavelle Manufacturing with us. In addition, you will also receive 10% off anything in the store and custom-made jeans will be $140 (Reg. price: $168) by appointment only! Call (276) 608-5594 to schedule your appointment.